Where was the shoe polish and yeast this morning when I needed it 🙂 . Pretty pix. Have a wonderful weekend! I shake my head over these puns, but I also grin like an idiot. And this is a terrific shot. 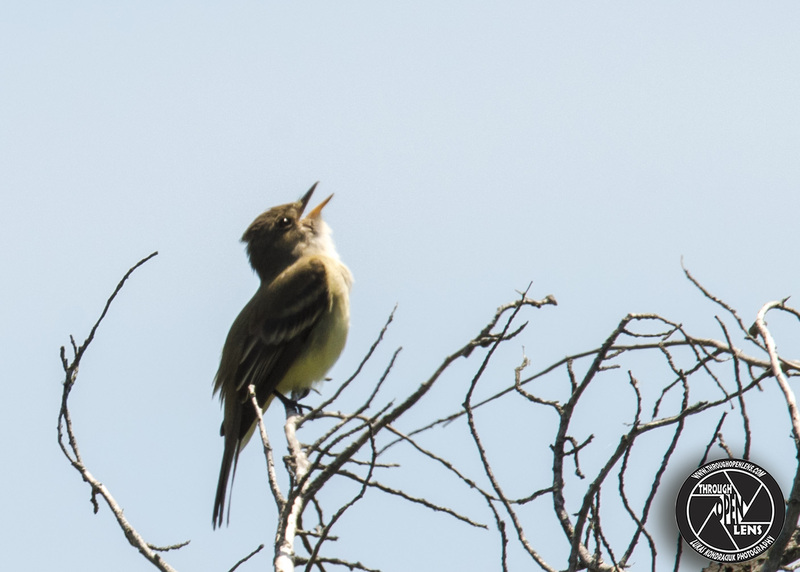 You did a great job, capturing this particular bird in song!